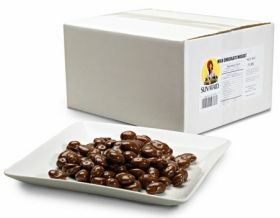 Traditional Muscat Raisins covered in creamy milk chocolate. Bulk pack 5 pounds Milk Chocolate Muscat Raisins. © 1912-2019 Sun-Maid Growers of California. Powered by Digital Attic, LLC.